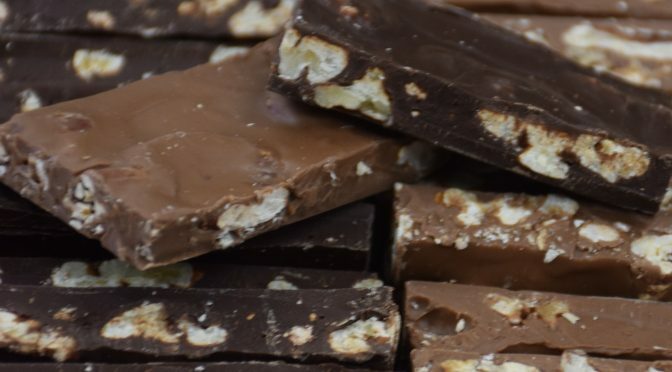 Sugar Free Nut Bark | Belgian Chocolatier Piron, Inc.
Sugar Free that doesn’t taste Sugar Free! 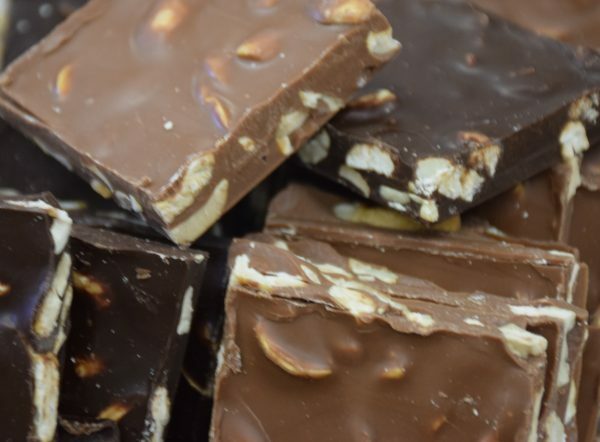 Our own Sugar Free Nut Bark is made with imported Belgian chocolate, sweetened with Maltitol, loaded with nuts! With Almonds, Macadamia, Pecan and Crisped Rice.